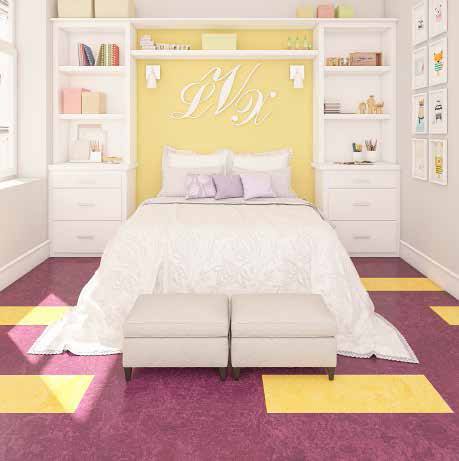 Creating beautiful, custom floors for your home is easy with Marmoleum® Click CinchLOC. 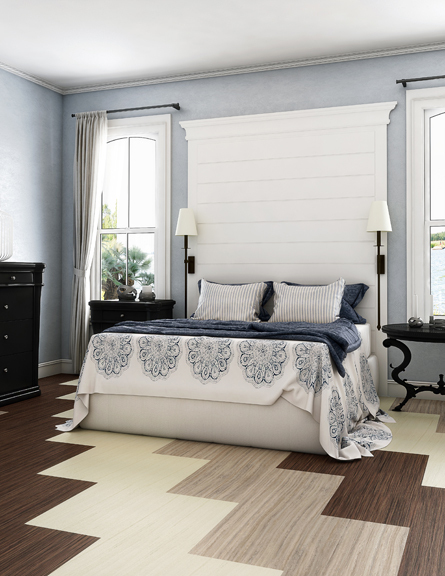 Available in 28 colors and two versatile formats (12” x 12” squares and 12” x 36” planks), homeowners can mix and match colors and sizes to create endless design possibilities unique to their home and personal style. 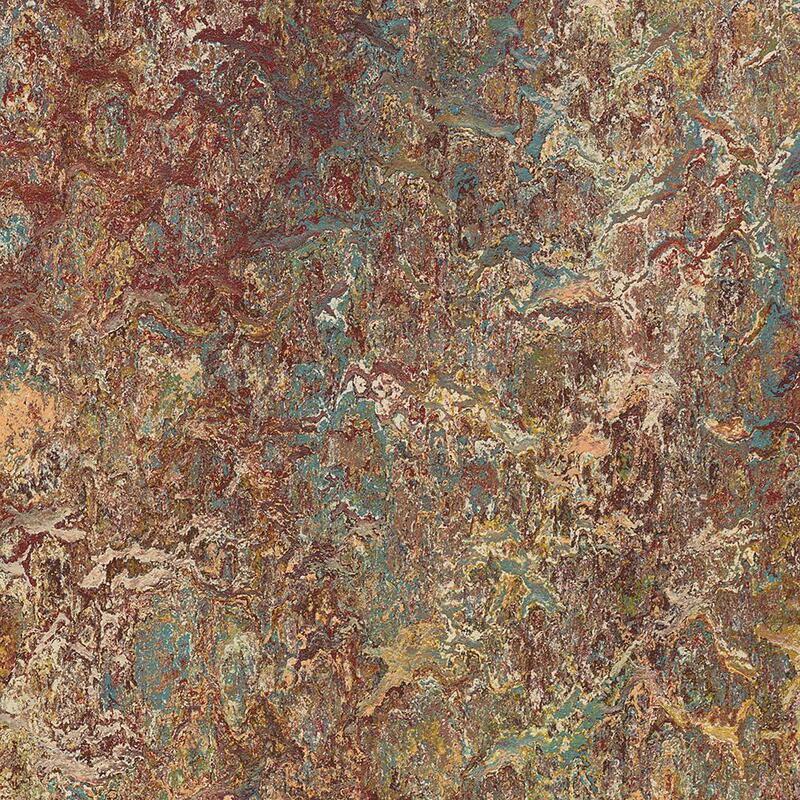 Marmoleum® Click CinchLOC breaks out of the traditional vinyl earth tones, providing a stunning color palette that includes vibrant pops of color, rich neutral shades, and stunning striated designs. This water-resistant flooring is made primarily from renewable resources, including linseed oil, wood flour and pine rosins. These natural ingredients provide Marmoleum® Click CinchLOC with inherent anti-static properties to repel dust and dirt, making it easy to clean, reducing exposure to allergens, and contributing to better indoor air quality. Click CinchLOC also features antimicrobial properties that halt the breeding of harmful micro-organisms, including MRSA and C-difficile. These features, combined with easy, glue-free installation, provide an ideal floor covering for people with asthma and allergies. 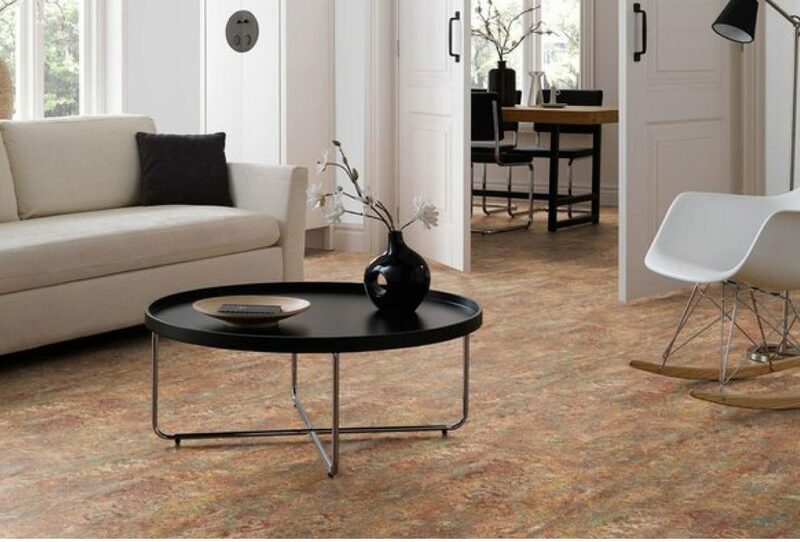 Marmoleum® Click CinchLOC is produced of natural linoleum on water-repellent HDF with a cork layer backing for an ecologically and acoustically sound solution. The panels and squares easily “click” into place using the Valinge 5G locking system for a secure installation. The 12” x 36” panels can be used alone or in combination with the 12” x 12” squares. 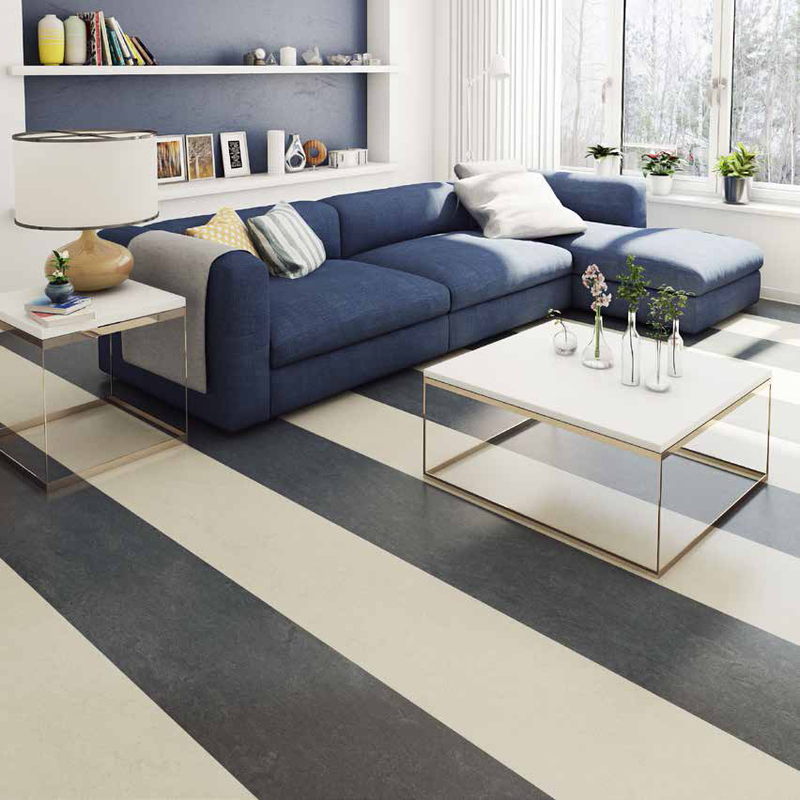 Marmoleum® Click CinchLOC provides beauty, durability, warmth and comfort underfoot, and is ideal for kitchens, living rooms, hallways, bedrooms and offices. 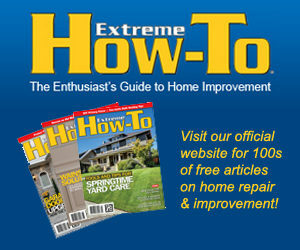 Learn more at www.forboflooringna.com.